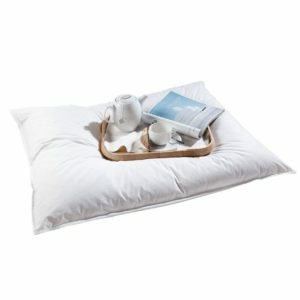 DownTown Company offers a pillow assortment customized for every individual’s needs. Our Soft, Medium, and Frim collections are offered to make what is usually a very difficult decision as simple as possible. 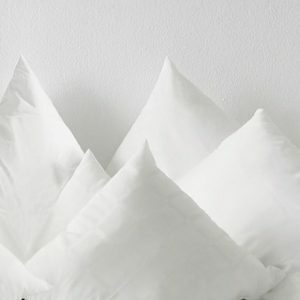 Our entire wholesale bedding collection is designed for the most luxurious nights’ sleep imaginable, and finding the right pillow is the most important part of that equation. 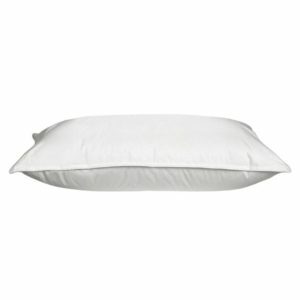 The 100% cotton, long staple, and single thread cover with double stitched piping edges are designed to enhance the light and fluffy characteristics that Siberian and Hungarian down pillows provide. Our pillows are hypoallergenic due to our stringent cleansing process to ensure dust and dirt is thoroughly removed. 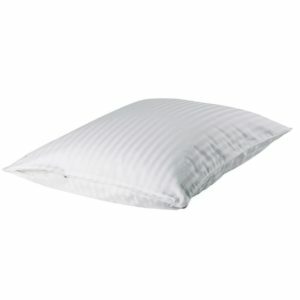 These ultra-comfortable pillows are filled in and imported from Hungary exclusively for DownTown Company. 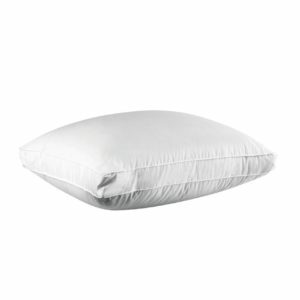 We offer a lifetime warranty on the craftsmanship of our Siberian and Hungarian goose down pillows. 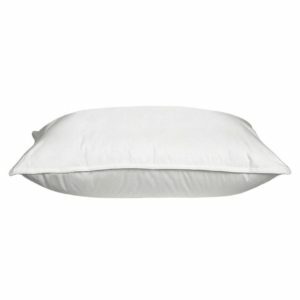 All of our pillows are available in Boudoir (small travel pillow), Standard, Queen, King, and Euro Sizes unless noted otherwise.